The last place network morning news show has fallen 16% compared to last fall before Rose's firing over sexual misconduct allegations. 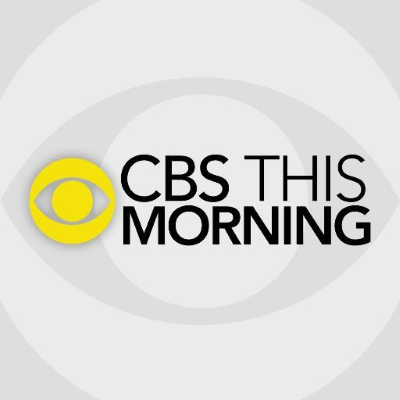 Over the past week, in wake of executive producer Ryan Kadro stepping down, there have been reports of CBS This Morning undergoing an overhaul next year. ALSO: Gayle King is rumored to be unhappy and ready to leave.